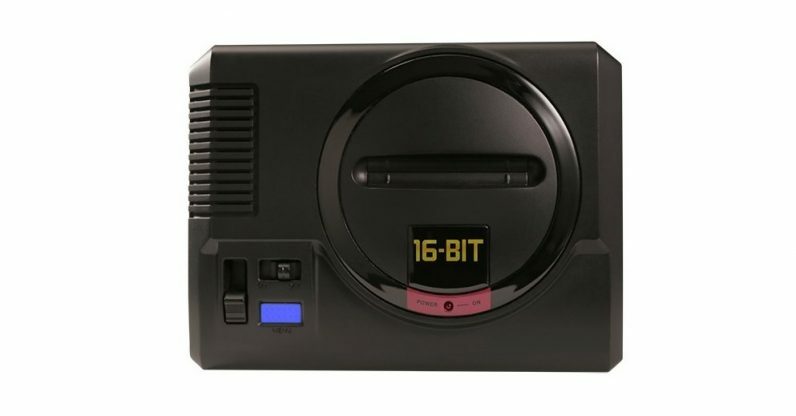 Sega announced last week that it was making a new mini console based on the Genesis, also known as the Mega Drive. It’s called the Mega Drive Mini — why someone passed on the chance to call it the “Mini Drive,” I have no idea. Sega joins its former rivals Nintendo and Atari on the mini console market, and the Mega Drive Mini appears to be patterned directly on those consoles, in that its tiny and incapable of playing the same media as its original version. Curiously, the company making the Mega Drive Mini, AtGames, announced its involvement in a tweet it has since deleted. The company made another SNES Mini-esque console last year, the Sega Genesis Flashback. NintendoLife reports there was an overwhelmingly negative response to the deleted tweet, and you can now find several on Twitter denouncing the company for the apparently middling quality of the Flashback. In addition to its Mini Drive, Sega announced it’d be releasing a Sega Ages retro game collection for the Nintendo Switch. So far, the only games it’s announced for this collection are Sonic the Hedgehog, Phantasy Star, and Thunder Force IV. Hopefully it’s not putting all of its good games in the collection, or getting a Mega Drive Mini is going to seem a little redundant. According to Forbes, Kagasei Shimomura, the producer of the collection, said he’s hopeful the Ages collection will eventually include Dreamcast and Saturn titles. The console is launching later this year. Sega hasn’t given an official date, but the console’s thirtieth anniversary is in October, so that seems like a likely candidate. According to Polygon, It’ll be released first in Japan, then everywhere else at a later date.